Welcome to Carina K Photography & Design! 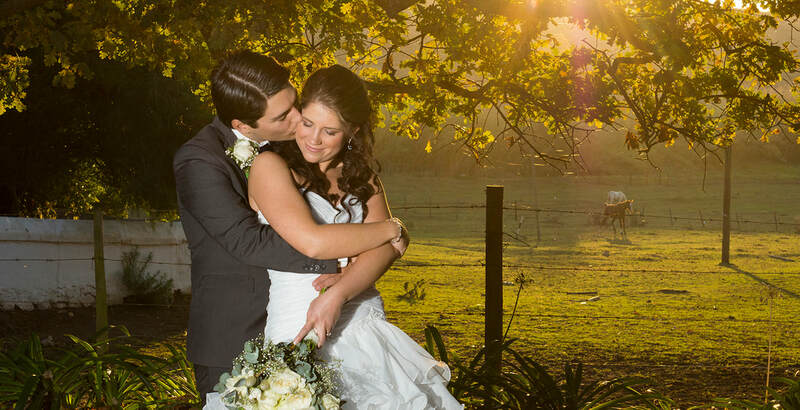 Wedding photography is our passion and we are committed to giving you the most beautiful pictures of your special day. We give personal attention to brides by being punctual, reliable and relaxed so you can feel comfortable, resulting in spontaneous, natural pictures of your magical day. To us the essence of good wedding photography is to capture the joy, emotion and romance of the day in a creative and informal way. Besides wedding photography, we do engagement shoots, trash the dress shoots, family portraits, matric dance, boudoir photography, pet photography, events & functions etc. and design of photobooks, among other things. We are based in the Northern suburbs of Cape Town, but do travel across South Africa and worldwide. 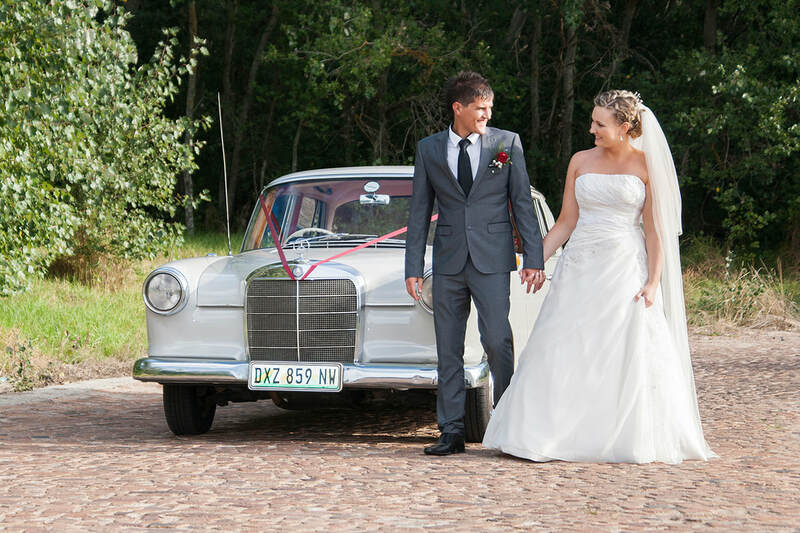 Be sure not to miss the Car hire page for our old classic, 1964 Mercedes Benz 190, to hire for weddings or other events.